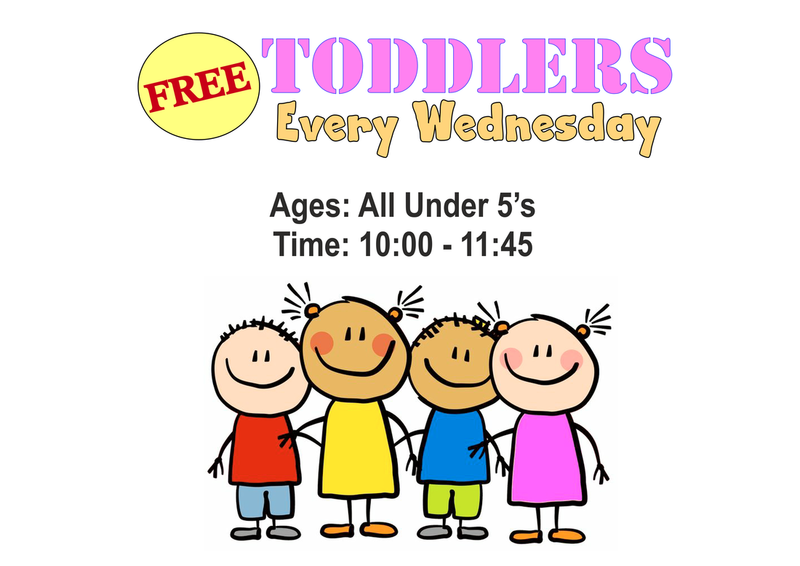 Toddlers is free and all children under five years old are welcome to come with parent/carer. We have plenty of toys for your child to enjoy and share with the other toddlers. We also have a time to sing together and a short and fun Bible story. Our team are DBS checked. Only during the school term time.